In the name of Allah Who states "And think not that Allah is unaware of what the wrongdoers do. He only gives them respite till the day on which the eyes will fixedly stare" Q14:42. Peace and blessings of Allah be upon His noble servant, our master Muhammad and his purified progeny. With the actual statistics made available by the Islamic Movement on the aftermath of Nigerian military's showers on the peaceful citizens on religious event. Let me resend my deeply felt condolence to about fifty families of those brothers and sisters -bonafide Nigerians- unjustly killed by their supposed protectors as they exercised their constitutional right by staging a peaceful Arba’een trek and demanding the unconditional release of the most oppressed citizen in the history of the land, a compassionate father, saintly scholar and insightful leader, Sheikh Ibraheem el-Zakzaky (H). To the great martyrs, the Ummah is highly indebted to your invaluable sacrifice. As such, you will never be forgotten as your names and history were scribed in golden ink. Above all, Allah is the Witness, Avenger and Successor to your families. To Nigerians and world at large, the need to ensure justice is done is a task that must be done. Injustice to one has multifaceted effects on others, and is no doubt a threat to justice everywhere. And every one could be a victim of such oppression anywhere any time. For the indifferent to the atrocities against peaceful citizens, they are very illogical as they could be the other victims other times. To the arrogant oppressors on the helm of affairs who think they may be there forever, they should know that shedding blood of the innocent is the worst atrocity in the sight of Allah, and obviously, there is limit to oppression. So their powers will crumble before their eyes. Sheikh Uthman Danfodio popularly said “a kingdom can endure with unbelief but cannot endure with injustice” Sheikh el-Zakzaky (H) and his disciples are apparently unguilty. And they are with Allah being innocently oppressed for their faith. And sooner or later, they will regain their freedom unconditionally, and their oppressors brought to justice! 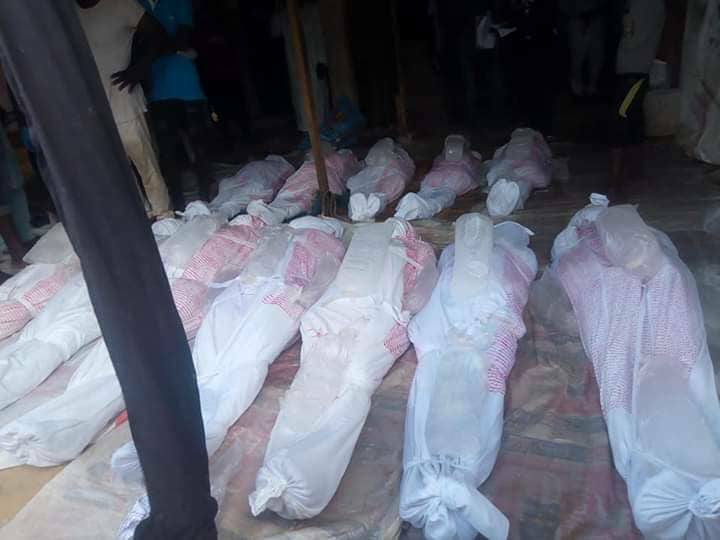 This week, I wish to reflect on the yet another massacre perpetrated against the disciples of Sheikh el-Zakzaky (H) as they were on a religious event at Suleja and Nyanya respectively. 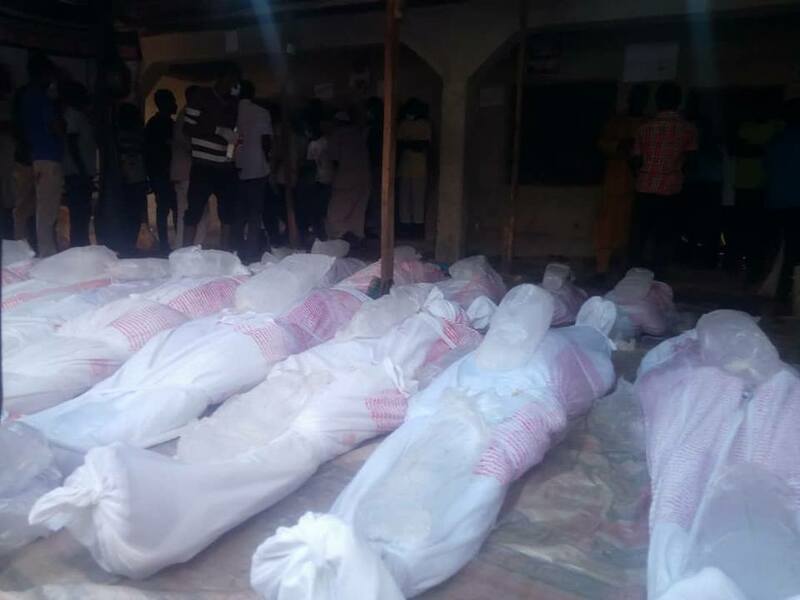 According to the figures certified by the Amnesty International about 50 were killed by the State's bullets and nearly 150 casualties that sustained various degrees of gun injuries. Millions are needed to attend to the injured and some may pass away due to the extent of the injuries by the poisonous bullets. 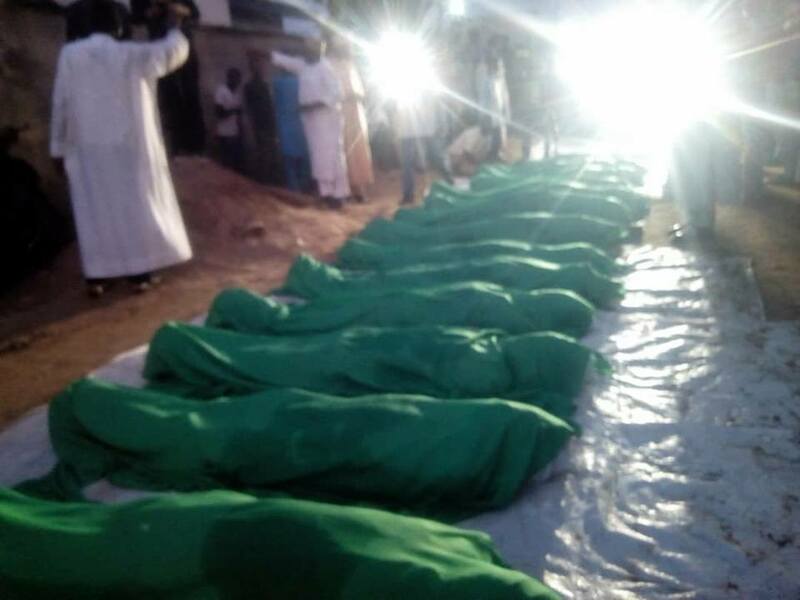 Earlier, the world is fully aware of the Zaria massacre where about a 1000 were killed on road blockage allegation. Yes, they were killed by country's army on allegation of blocking road to its chief of staff. Notwithstanding the later revelation that the atrocity was on the command of Saudi crown prince who fights Shi'ah anywhere any time, and with all available resources. And the recent murder of a retired General Alkali whose murderers were neither fished out nor scene demolished by the army. Beside the 2015 Zaria massacre where about a 1000 people including women and children were killed in cold blood, some burnt alive and secretly mass graved, no less than 30 brothers and sisters were killed by the police in Kano in 2016/17 including a ten months old baby, Shahida Zainab Abubakar. Many others were killed between Kaduna, Jos, Funtua and Sokoto states. To date, the demands of the Movement did not change, unconditional release of the Sheikh, his wife and other disciples in custody since the pogrom, handing over the bodies of those slaughtered and mass graved for proper Islamic burial, compensation for the destructions made and of course the need for bringing the mass murderers to justice. Unfortunately, nothing was done by the government despite a valid court verdict for the Sheikh's unconditional release and compensation. Obviously, the world follows with the keen interests to the versions of the Islamic Movement and the Military. As usual, the Movement issued its first press release immediately after the atrocity when the first set was killed around Suleja stressing the intent of the symbolic trek, the military attack and number of martyrs and the casualties. It maintained that its programme has been very peaceful and ran for many hours before it was attacked by the military. On its side, the latter has accused the brothers of road blockage denying motorists free passage, smashing military and civilian vehicles' windscreen and windows and attacking the escorts trying to cart away the ammunition and missiles among others. However, the Amnesty International after certifying what it described as excessive use of force by soldiers and police leading to cold blooded murder of 45 peaceful Shi’ah protesters, it said the Security forces must be held accountable. 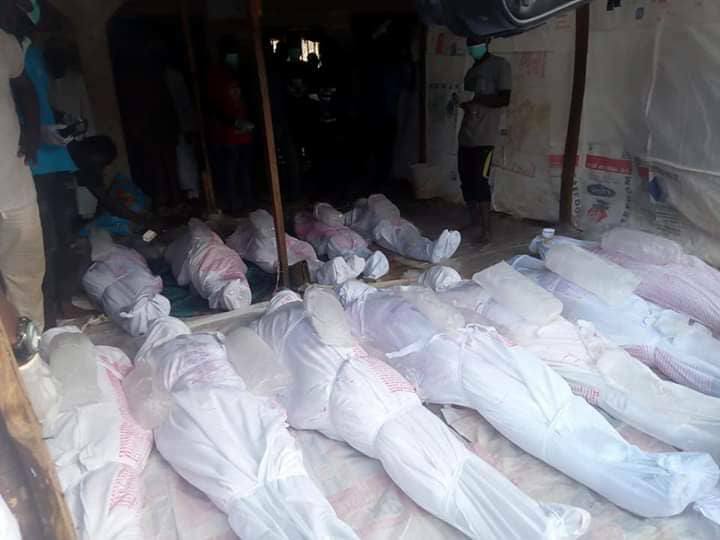 The Amnesty researchers visited five different locations in Abuja and Nasarawa State where wounded IMN supporters were receiving treatment, including two locations where bodies were deposited. They spoke with victims, eyewitnesses and medical practitioners, and analyzed videos and photographs of those injured and killed during the protests, which took place on Saturday and Monday. “We have seen a shocking and unconscionable use of deadly force by soldiers and police against IMN members. Video footage and eyewitness testimonies consistently show that the Nigerian military dispersed peaceful gatherings by firing live ammunition without warning, in clear violation of Nigerian and international law,” said Osai Ojigho, Director of Amnesty International Nigeria. In a 3 paged open letter To UN Secretary-General titled Shi’ites ’ Killings: Urgent For International Judicial Commission of Inquiry, which he copied to the Embassies of the United States of America, France, Germany, British High Commission and Delegation of the European Union to Nigeria, the renown activist; Comrade Timi Frank, Former Deputy National Publicity Secretary of the ruling All Progressives Congress, the activist reiterated the call for urgent intervention of the Secretary-General over what he described as recent brazen killing of unarmed Shi’ah protesters by the Nigerian Army. He reflected the genesis of the problem from the 2015th Zaria massacre where a 1000 Nigerians were simply killed for alleged road blockage and their leader put in custody and refused freedom despite a valid court verdict. The letter finally called for urgent establishment of an International Inquiry into the atrocious crimes against humanity. Many concerned Nigerians have meaningfully written and advised the security to face the real security challenges not the responsible and peaceful citizens that are neither violent nor armed against anybody. They include Ibrahim Sheme, Adam Baba, Deji Adeyanju and William Symington among others have reiterated the need for justice on the tyranny and oppression meted against the Islamic Movement so as to bring an end to the problems. Interesting, the Islamic Movement and families of the victims receives unbounded condolence and sympathy irrespective of all borders over the sad event. While praying for the repose of the souls of the great martyrs and quick recovery for the injured, I use the august medium as usual to reiterate the need for Sheikh's unconditional release, his wife and all his disciples from behind the bars. Horror: Some of the martyrs killed by Military on 29 October 2018, they have been buried since.